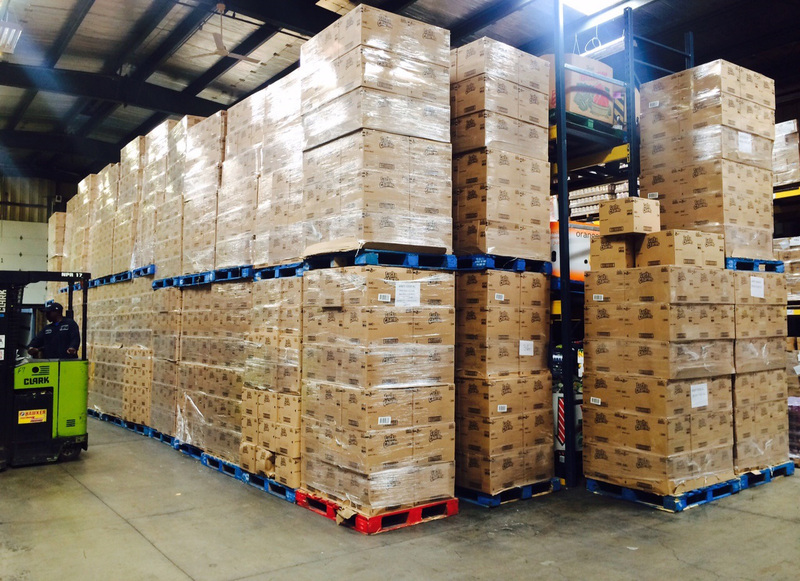 A significant amount of the food we distribute is donated by farmers, packers, manufacturers, wholesalers, and others in the food industry. What are the benefits of donation? Receipts for tax deduction: The PATH Act of 2015 allows your company to claim an enhanced tax deduction when you donate usable food. Cost savings: By donating food and other products, your company can reduce its storage and dumping fees. Community goodwill: Your support can foster pride among your employees and garner respect in the community. Protection from liability: The Federal Bill Emerson Good Samaritan Food Donation Act protects companies from civil and criminal liability suits. The Food Bank of WNY adheres to safe food handling practices and passes regular inspections by Feeding America, the FDA, USDA, and AIB International. To donate, contact Agency Services Manager Michael Daloia at mdaloia@foodbankwny.org or (716) 935-6676. Our mission is to obtain nutritious food and support from public and private sources and efficiently distribute these resources to the hungry in Western New York through our member agencies. Our vision is to respectfully provide food, training, education and hunger advocacy for our member agencies and their clients. Our core values are integrity, collaboration, service and respect.